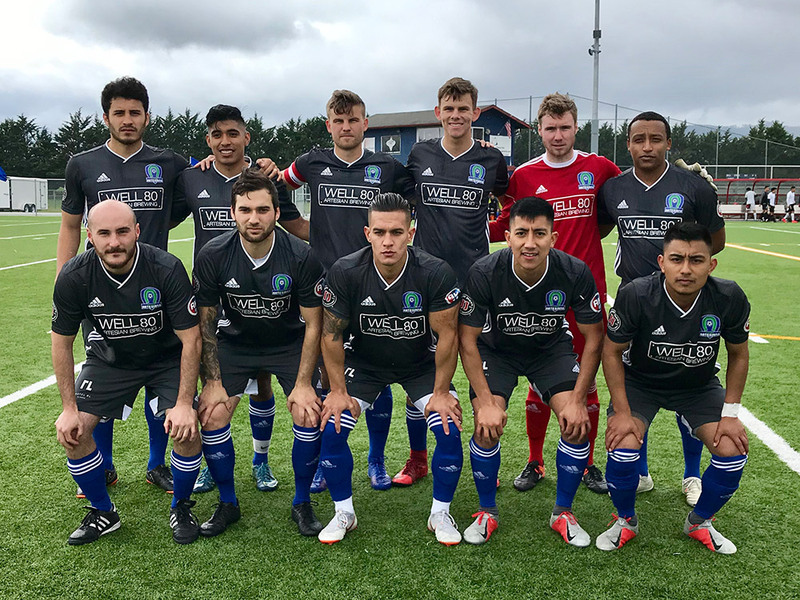 A day after unveiling their new kits in Downtown Olympia, the Oly Town Artesians continued the celebration by hanging seven goals on the crosstown Lacey Pocket Gophers in a preseason Thurston County Derby game at Black Hills High School. Surf Wodajo opened the scoring in the third minute and Khalil Bredeson scored twice for Oly Town. Stay up to date with the Artesians by visiting the Oly Town Artesians website, following them on Twitter, and liking them on Facebook. Easy Cancer Screening at Home? Sign Me Up!